We have hundreds of customers. This is just a very small sample of the non slip treatments we are doing to assist our clients. 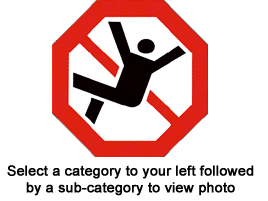 Select a link to your left to see photo.